One book, two books, three books, no books (in English). I wrote the first three books in my Lee Smith Mystery series. The British publisher published them after I signed their incredibly sensible contract (that was 10 pages shorter than my previous mystery publishing contract had been). There weren't any nasty surprises, broken promises or long, long waits. My dealings with everyone at that publishing house were professional and enjoyable. And, because of my literary agent extraordinaire - Peter, there's an amazing foreign rights agency talking to publishers all over the world about the translation rights to my books. 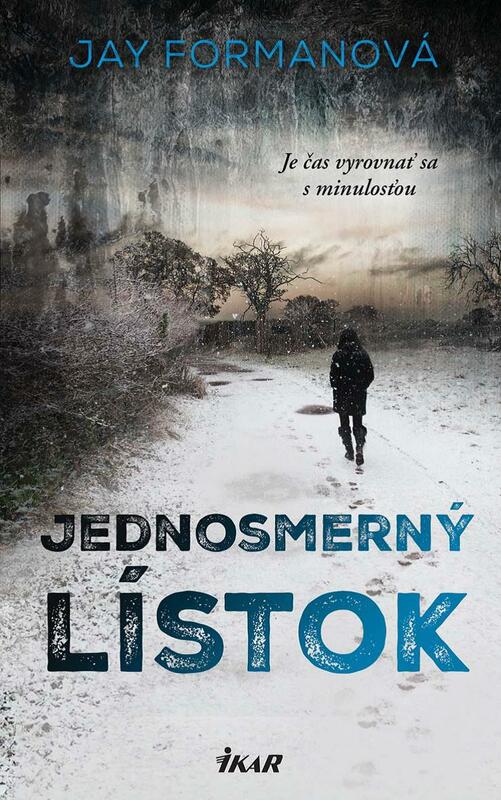 So far, two of those publishers, IKAR in Slovakia and Euromedia in the Czech Republic, have bought the translation rights to the first book in the Lee Smith Mystery series, One Way Ticket. I was a multi-published mystery author with two foreign rights deals!!! It was a glorious feeling … right up until the owners of the British publishing company decided that they couldn’t play well with each other anymore and then promptly shut the company down. Drop the mic ... or computer. The two foreign language editions of One Way Ticket are still going to be published in Slovakia (IKAR, October 2018) and the Czech Republic (Euromedia). That feels great. And I was thrilled when I saw IKAR's gorgeous cover for the Slovak edition. Peter's talking to other publishers about taking on the English rights to all three books and he's had some interest. That keeps me hopeful. And he’s told me to get Lee's fourth story, Wave Goodbye, written. I've been having a bit of a mental struggle getting that done when I know that there isn’t a solid contract with a publisher for it – yet, but The End is in sight. I just keep reminding myself that this is how I and every other writer started out; writing without any guarantee that our words would ever be published or read by anyone other than our friends and family. I’ve been nowhere. I’ve been published. I almost had a two-book deal. I did have a three-book deal. Now I’ve got two foreign language deals for one book. And I can honestly tell people that I’ve been multi-published worldwide. So I’m definitely much further ahead of where I was when I started. Despite everything I’ve been through, I’m grateful to each and every person who played a part in getting me to where I am now (even if I have fantasized about making one or two them a victim in a future mystery). The people who jerked me around toughened me up and that made me even more determined to succeed. The people who supported me have helped me become a better writer and kept me believing that I'd get 'there' eventually (wherever 'there' is). Of course, there is a way to avoid some of the hits to your mental suspension when travelling along the publication road - write an instant bestseller.